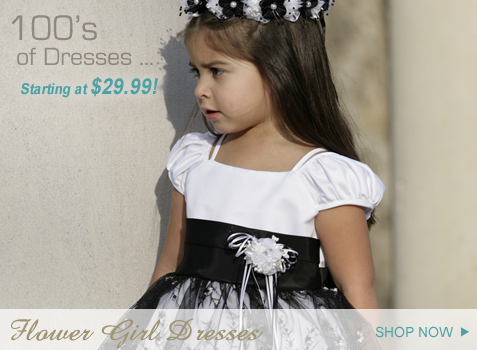 Children's FORMAL Wear In-Stock ... Immediate Shipping! 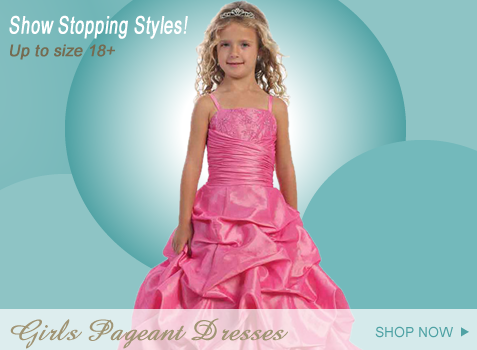 Formal Kids specializes in formal wear for children, teens and adults. 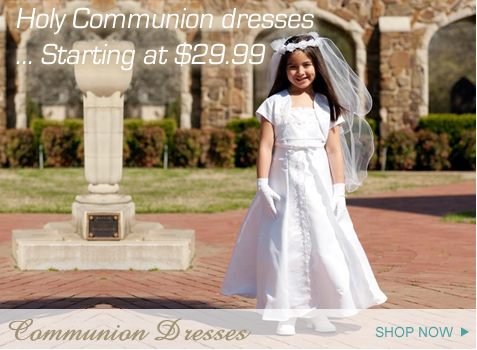 We offer a large selection of discount flower girl dresses, bridesmaid dresses, pageant dresses, boys christening, boys tuxedos and suits, girls christening gowns, baptismal dresses, communion dresses, plus size dresses, infant tuxedos, children tuxedos, little boys suits, mother of the bride, prom dresses and more! 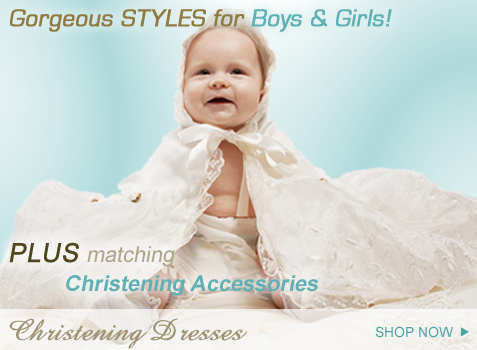 Be sure to visit our bridal accessories and children's accessories for children's shoes, hair accessories, fancy ruffle socks, boys ties and bow ties, wedding veils, tiaras, children slips, bolero capes and so much more. 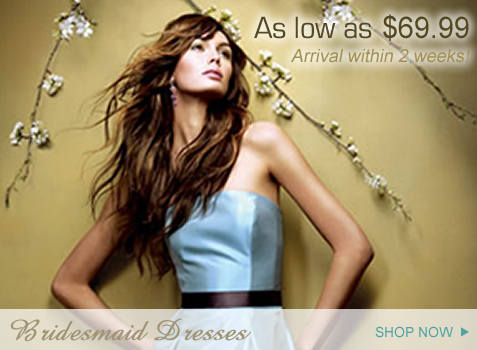 For teens we offer an amazing selection of prom dresses. Offering stunning prom gowns by the designer Shimmer in addition to our unique non-designer labels that are not sold in every store corner! Why shop with Formal Kids? 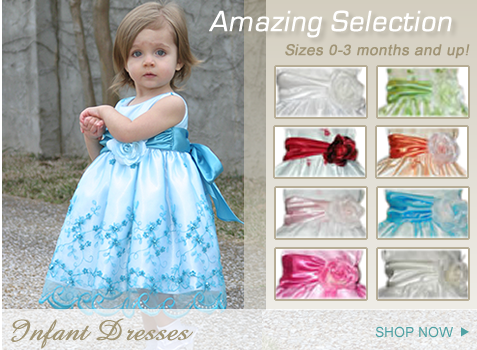 When you are shopping for formal wear for that special event, not only do we have years of experience in the formal wear clothing, we also stock all children and infant formal wear that you see online! When you place an order with us, rest assured that it will ship immediately. We understand how stressful formal events can be and we are here to make the formal wear purchase as stress-free and quick as possible! Visit our sister site, www.FormalSpot.com, offering all inventory shown on this site as well as hundreds of other styles by exclusive designer labels such as Allure Bridals, Anjolique, Alyce Designs, Private Label By G, Jim Hjelm, WToo, Bari jay, La Perle, & More!